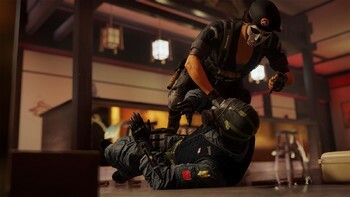 Buy Tom Clancy's Rainbow Six Siege as a Uplay (Ubisoft Connect). 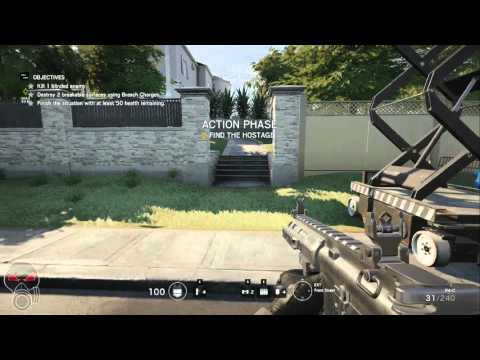 AMD Radeon HD5870 or better, HD6870 or better, HD7770 or better, R7 260X or better, or any card from the R-300 series and FuryX; Laptop models of these cards may work but are not supported. 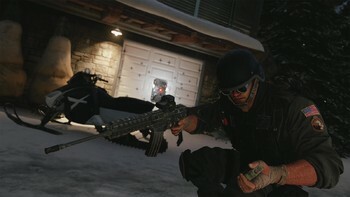 These chipsets are the only ones that will run this game. Additional chipsets may be supported after release. 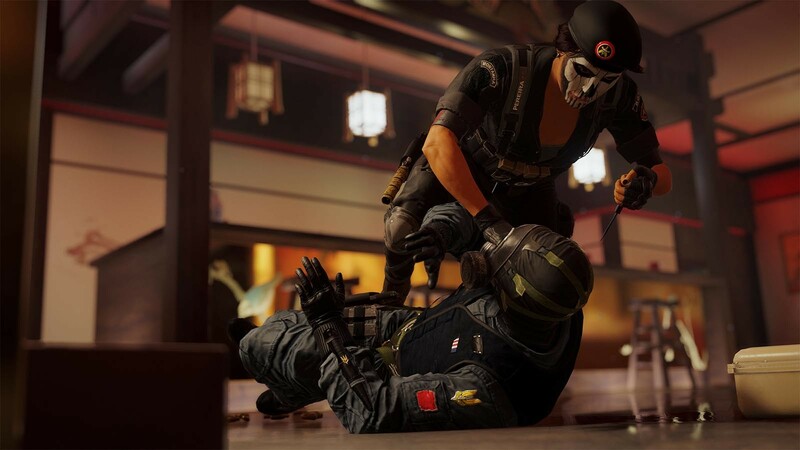 "Rainbow Six Siege is a pretty dopey military FPS at first glance, but insists players learn to work together with minimal error. 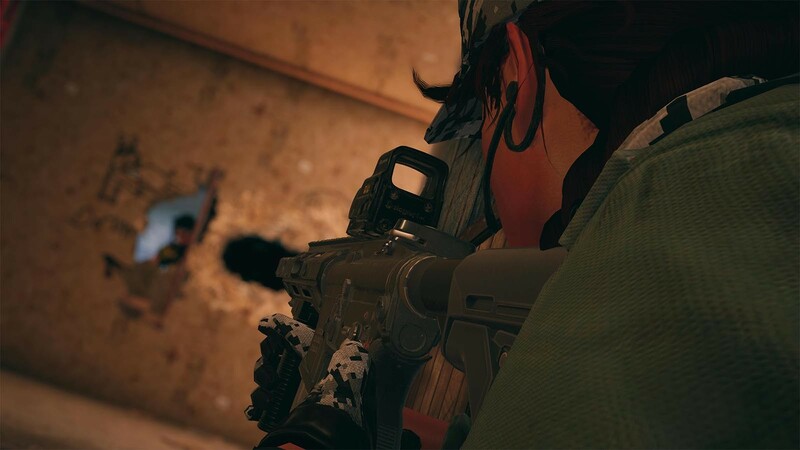 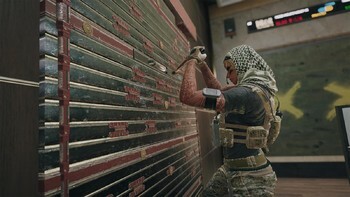 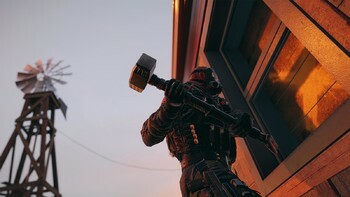 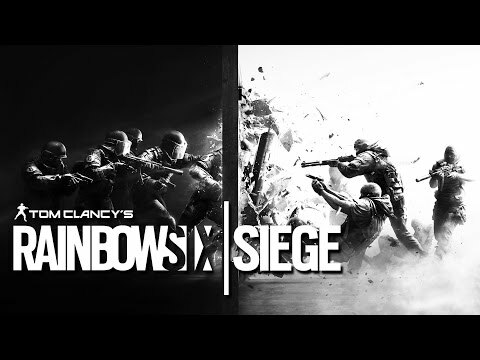 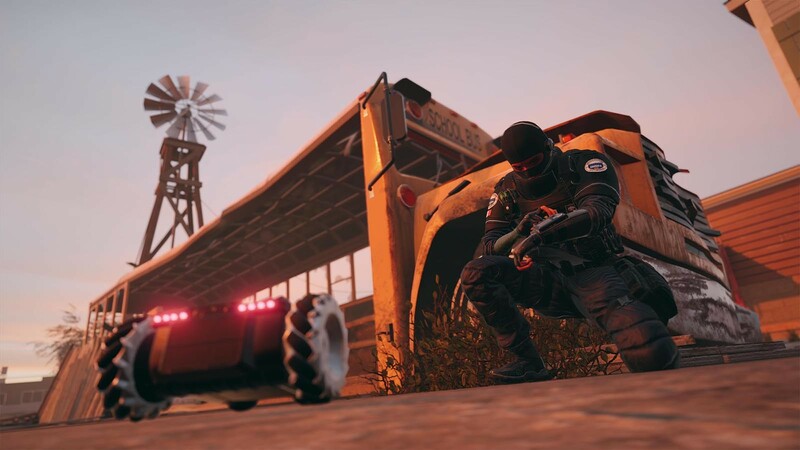 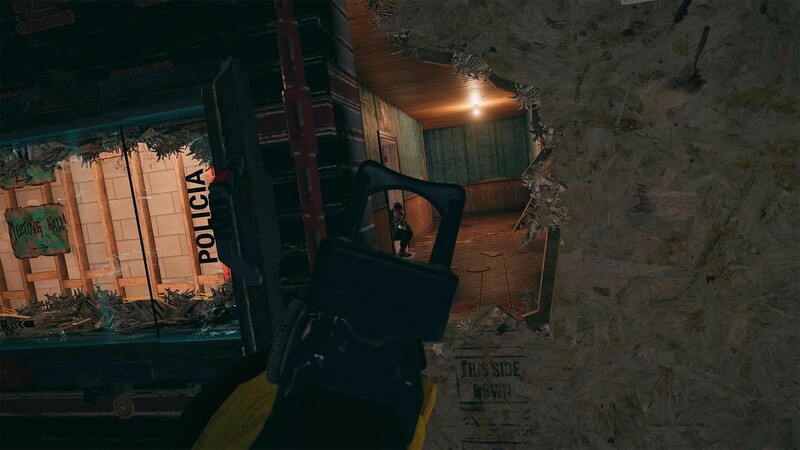 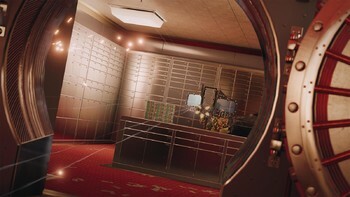 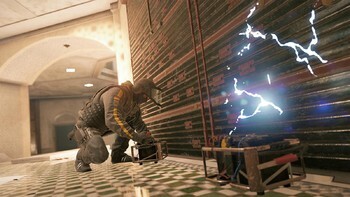 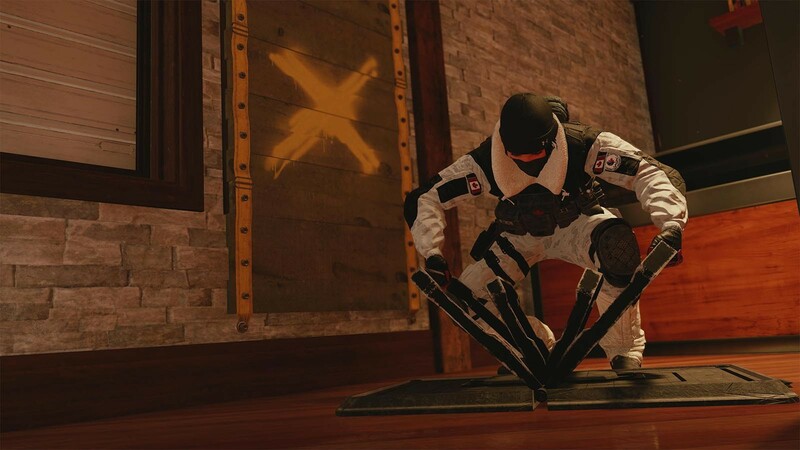 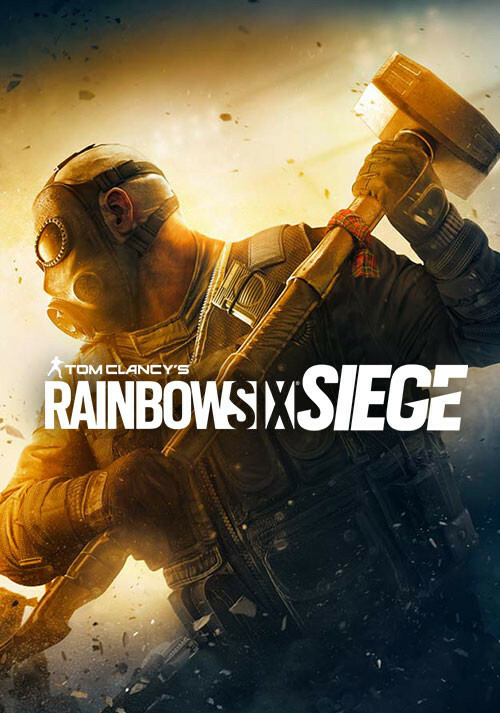 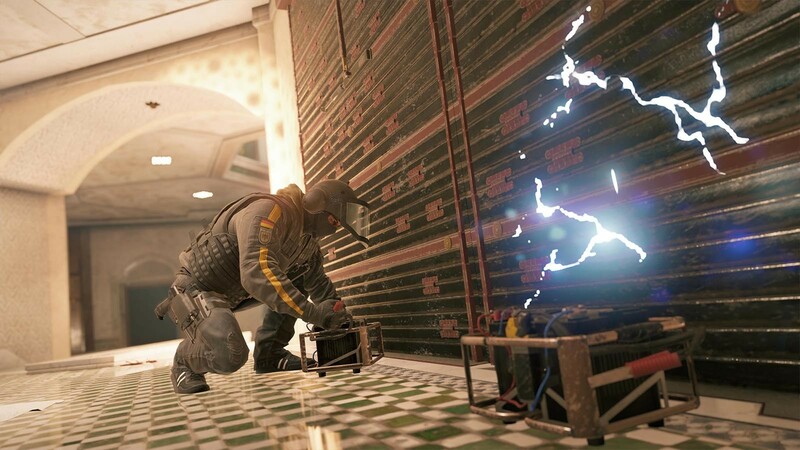 Further, it invites a maddening cycle of thought—it..."
"Rainbow Six Siege's focus on teamwork and strategy over just aiming prowess sets it apart in exciting ways, and the constant stream of new maps and operators have made it a..."
"A joyous, deep and rewarding tactical shooter." 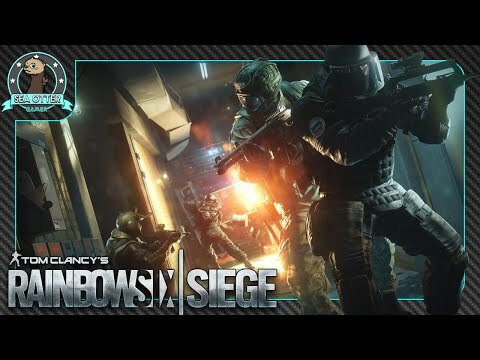 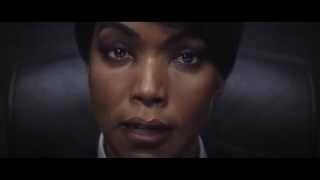 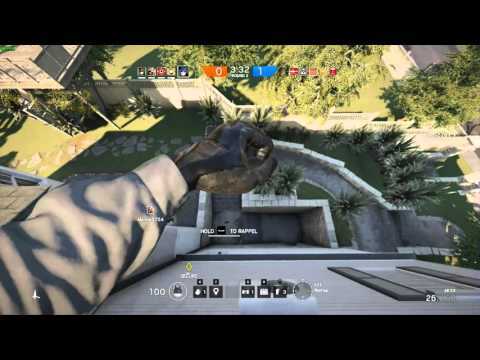 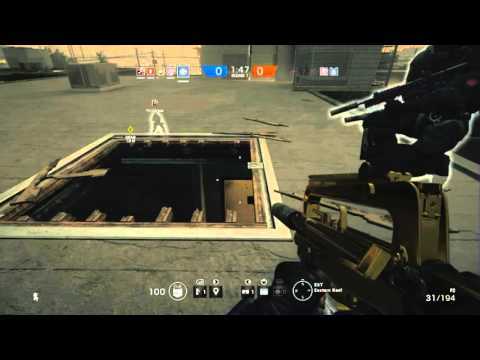 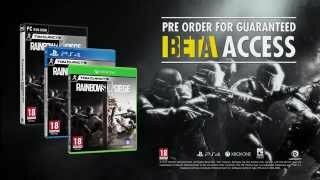 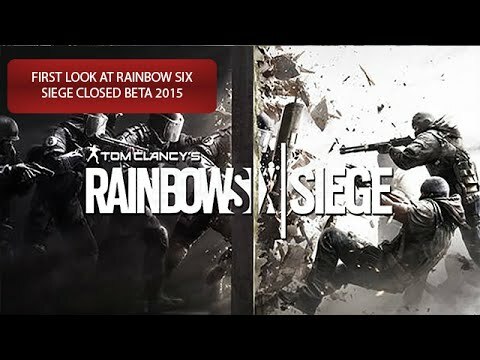 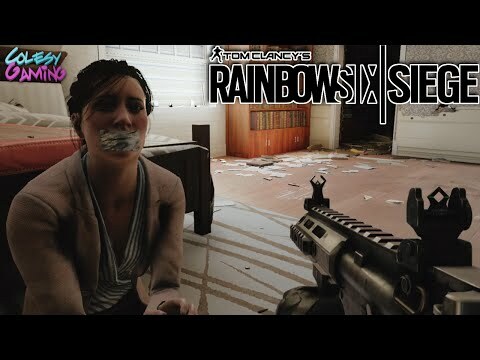 Problems with Tom Clancy's Rainbow Six Siege?